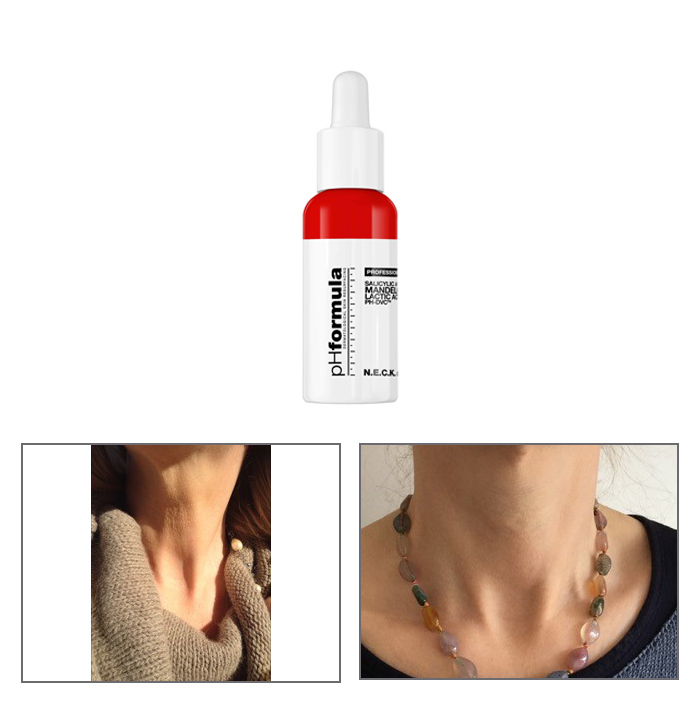 Neck and Decollete Treatment - Aspire & Co Ltd. This gel-based formulation is designed for mild but effective skin resurfacing of the neck and decollete area. 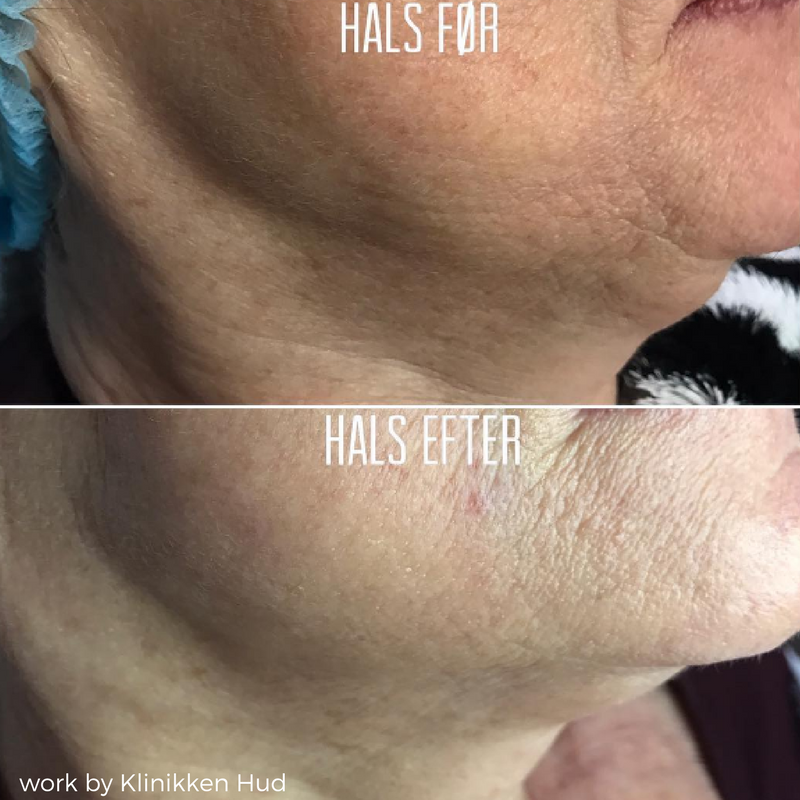 Formulated with an active combination of Salicylic and Mandelic acid it assists in superficial exfoliation and cell renewal, reducing the appearance of premature ageing on the neck and decollete improving the overall condition of the skin.